This is an excellent opportunity for a physician that wants the challenge and rewards of taking over an existing rehab unit in a busy, regional hospital system. 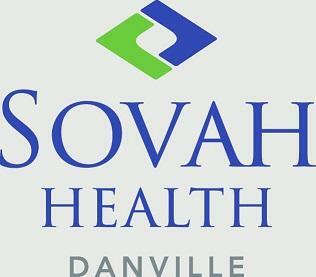 Danville Regional Medical Center (DRMC), a LifePoint Health facility, is expanding its Inpatient Rehab Unit and seeking that Physiatrist who is motivated to take this service line to a new level. There is an excellent support team, fully staffed and eager to get the new physician on board. DRMC plans to grow the unit from 10 to 18 beds, and PM&R coverage is needed. The physician will join a large orthopedic surgery practice. A competitive financial package will be offered to the right provider.